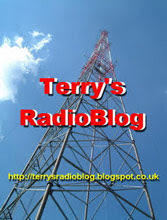 A big thank you to Mike Radio for giving Terry's Radio Blog a big big mention on his show this evening at around 2005. Dankjewel Mike! 48 metres was alive around 1900 with Laser (6220), Reflections Europe (6295), King (6210) and possibly Atlantis (6205), but all disappeared before dark. The K index is quite high and short and medium skip were missing after dark on 48. The A index would suggest solar flare activity, so the bands will be poor for a day or two! 6205 @ 2021 Coast FM - 34333 “Always” by Bon Jovi, co-channel QRM again on almost the same freq. Storms in England and across the Netherlands and Germany made listening difficult this evening! 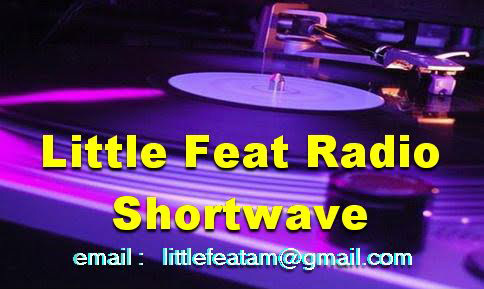 I have returned home from the Summer Meeting in the Netherlands; I had a great time and met some radio friends that I had not previously seen and it was good to catch up with "old" friends! These meetings are always too short!